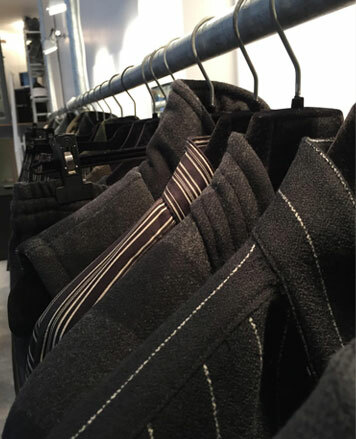 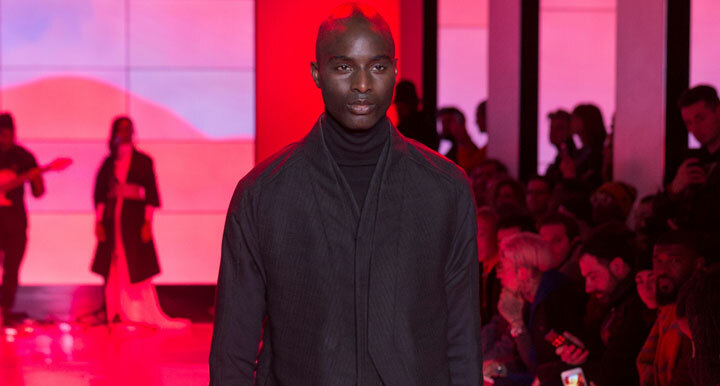 WHY: Men's clothing at a discount at the Abasi Rosborough Sample Sale. 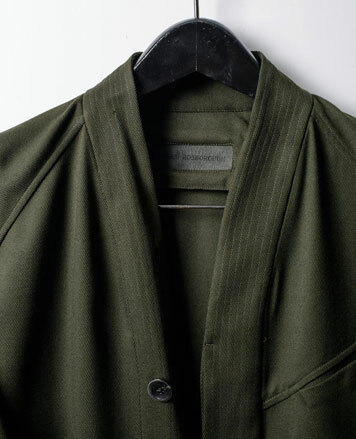 The Abasi Rosborough aesthetic focuses on comfort, flexibility, and natural clothing made sustainably and with integrity in New York. 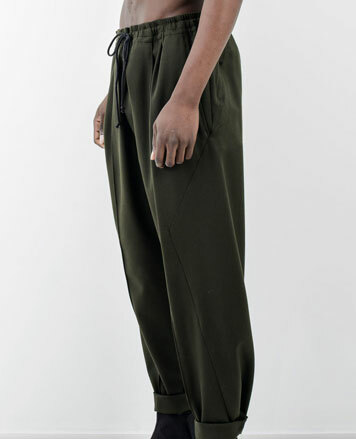 Their modern tailored militancy with refined functional and utilitarian references has been shaped by Abasi’s eight years as a sergeant in the US Military, and Rosborough’s background in basketball. 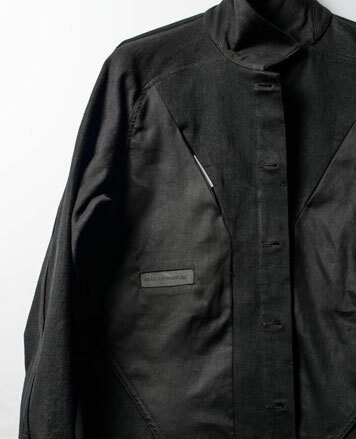 Although their work has evolved to include sportswear, Abasi and Rosborough have stayed true to their initial vision to steadily reimagine tailoring for the 21st century.